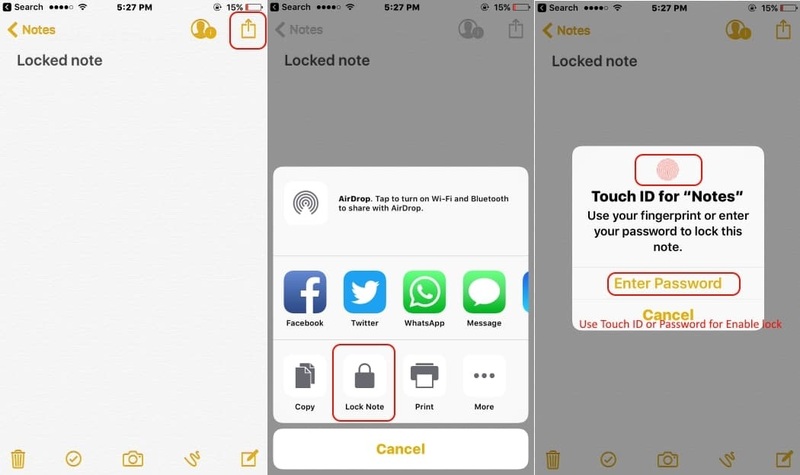 Turn on Password or Touch ID for access note from notes app on iPhone/ iPad/ iPod Touch. 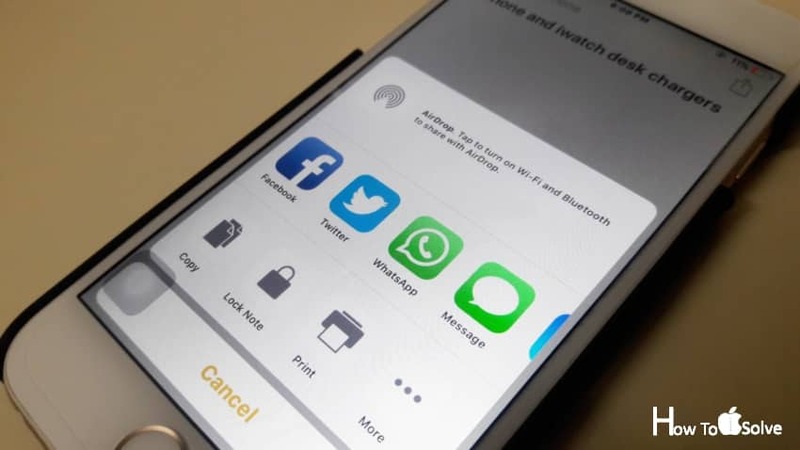 Touch ID fingerprint is an alternate solution for the iOS users who don’t want remember password or Password Phobia. But the password is essential as a backup option for the case of Touch ID note working, Fingerprint scanning problem. Enable essential Settings for lock notes with the password on iPhone 7, iPhone 7 Plus, iPhone 8/8 Plus. For the information: We can create a note in two different types, locally access note from the Device where you created. Another one is iCloud note, Create note in a secure way then access it on multiple devices (Mac, iPad, iPod Touch). Password and Touch ID protection available in both modes, but no more help in recover it after forgot password. 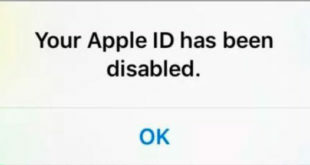 Once you create the password for note and shared with multiple apple device using iCloud, Access it with the same password that’s you set on creation time. 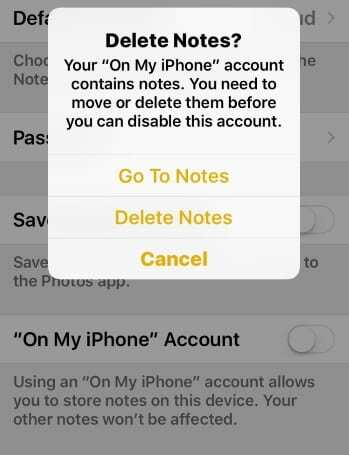 Locally create and save note in notes app, we should enable option for “On My iPhone” Account from Settings app. Go to the Settings > Notes > “On My iPhone” Account. 2: Create new or Open Existing created note from notes app. 3: Next, Tap on Share icon from top right corner of the screen. 4: Then Choose “Lock Note” from share menu from bottom. 5: Follow the popup instruction. Use Touch ID, Touch ID Enabled for note Otherwise Use Password (Note app password, Not iCloud password). To see Touch ID or Password settings for Notes App Go to the Settings > Notes > Password. Hope you enable/ Turn on Lock notes with password on iPhone 7, iPhone 7 Plus for more security. Any Question and Help then we are here, share with me on comment box.